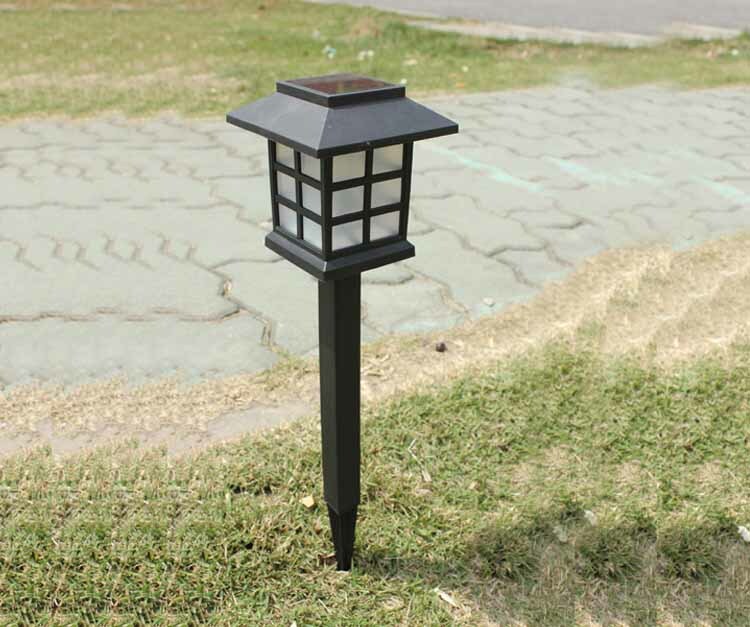 The Solar LED outdoor light is a high quality light suitable as a security light. The solar light use a 0.6W solar panel to charge the light during daytime. 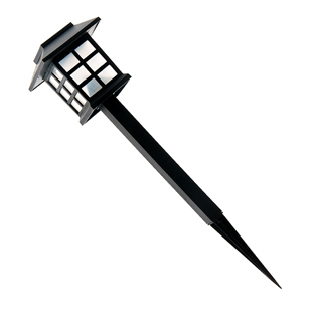 The security light is easy to install with the screws and plugs provided with product. 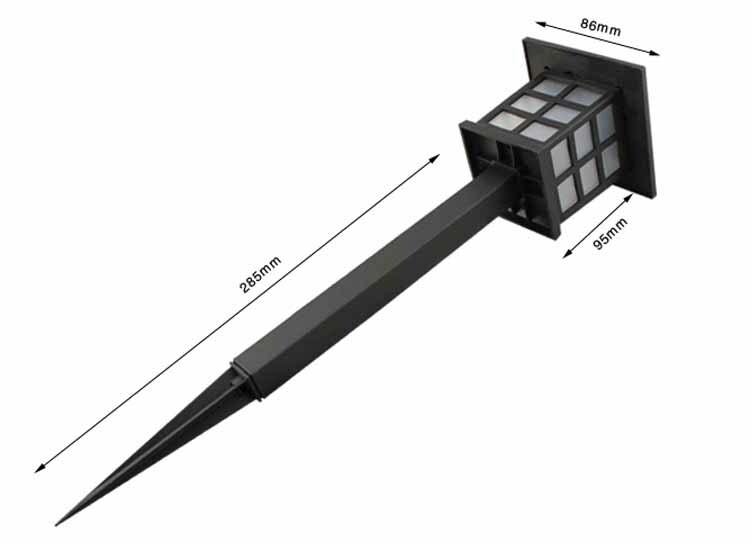 Solar LED Light for Park Lighting is operated mainly through the energy of a solar battery, sunlight irradiates the solar battery in day time, the light is converted into electric energy to be stored into the battery, and the battery provides a power supply for the lawn light through an LED (light emitting diode). 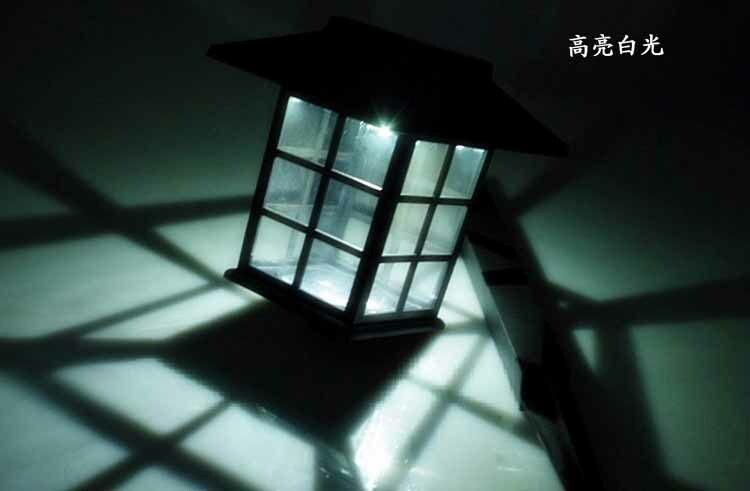 The light has the main advantages of safety, energy saving, convenience and environment protection. 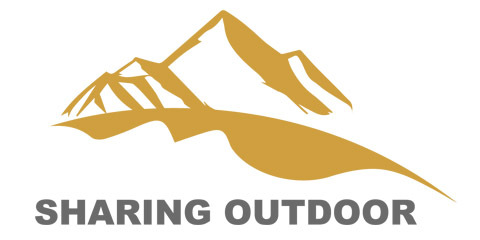 Sharingoutdoor has been producing outdoor lightings since 2010, we have our own factories and all of the Solar Lawn Lights with CE Certification. Should you need any Solar Powered Hot Selling Lawn Light, please inform us freely. Looking for ideal Solar LED Garden Lawn Sand Lighting Manufacturer & supplier ? We have a wide selection at great prices to help you get creative. 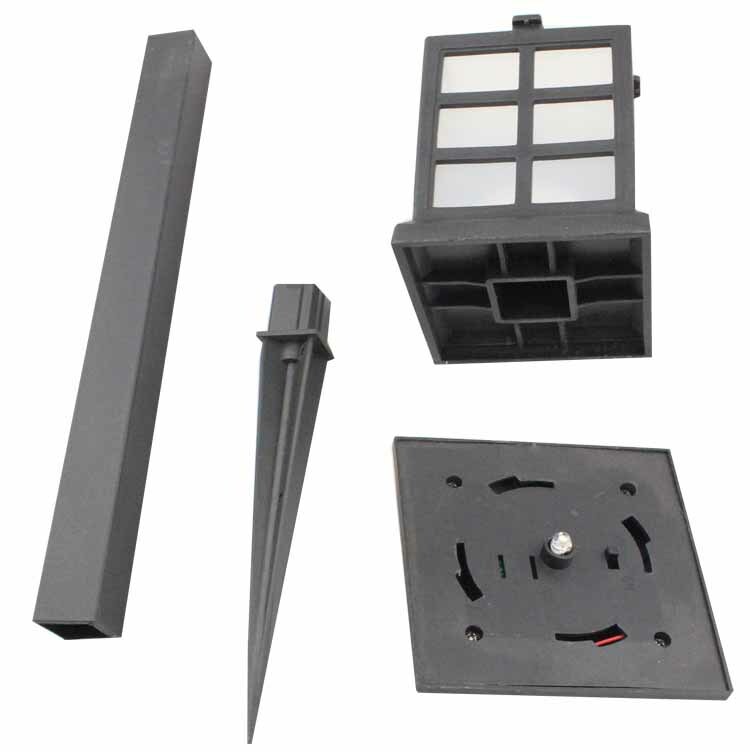 All the Solar Light with Resin Sand are quality guaranteed. We are China Origin Factory of Resin Sand LED Light. If you have any question, please feel free to contact us.